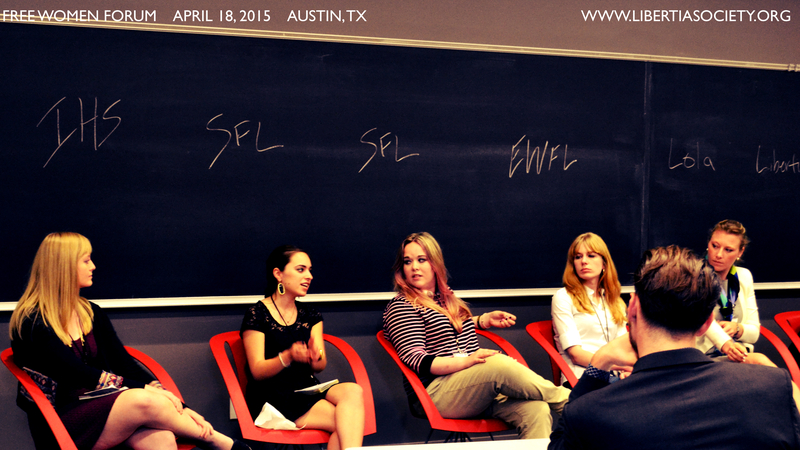 The 2015 Free Women Forum was co-sponsored by The Libertia Society, Students for Liberty, and The Institute for Humane Studies (with a generous grant from the Templeton Foundation), and took place on Saturday, April 18th in freedom-loving Austin, Texas. 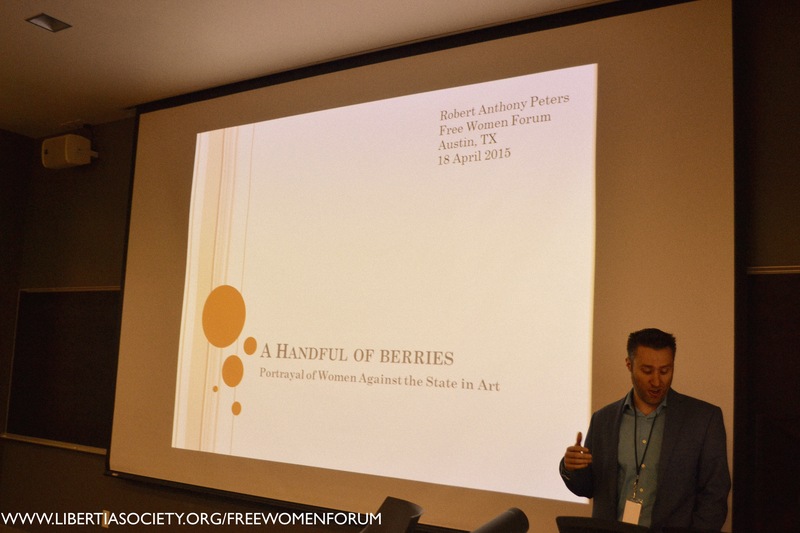 The Free Women Forum brought in speakers on a variety of topics including: women and incarceration, Ayn Rand and Feminism, the role of regulations in the lives of women, the two versions of anarchy proposed by Voltairine De Cleyre and Emma Goldman, women in art, and women entrepreneurs as advocates for a free society. 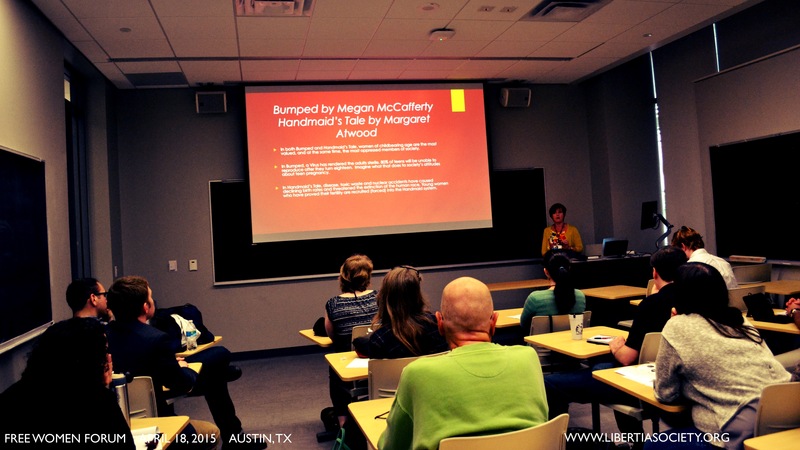 This day-long conference was developed for students, but learners of all ages were welcome to attend. The event includes speaker presentations as well as Socratic seminars on the works of great women thinkers. The capstone event was a dramatic reading of Sophocles’ play Antigone, the classic tale of injustice and defiance, with a discussion of the role of women in a free society following. We appreciate the wonderful participation in this unique event. Many came away with new ideas, new friends, and many additions to their “to read” list. Below you will find links to a number of additional resources and to the pictures from the event. To purchase some of the books mentioned at the event or listed below, you can visit the Libertia Society Amazon store where you will find links to these as well as other texts. Angela Keaton: Whose Body is it Anyways? Michael D. Stroup in the Economic Freedom of the World: 2011 Annual Report: Does Economic Freedom Promote Women’s Well-being? 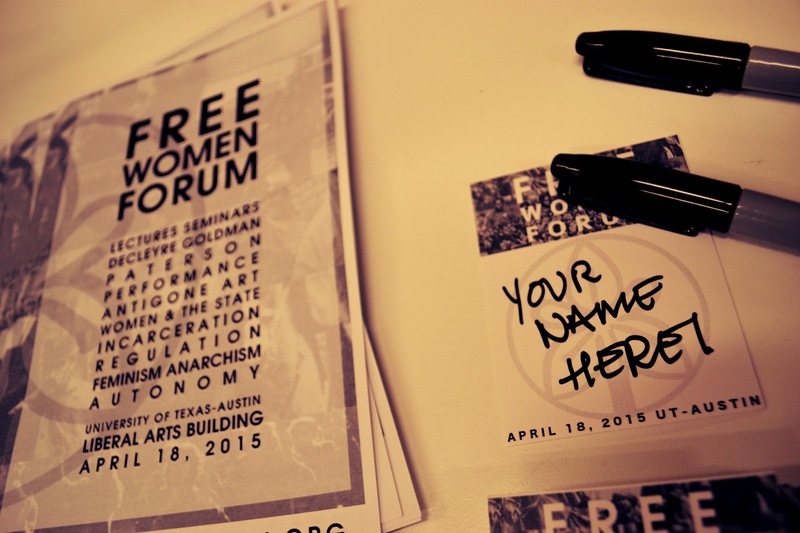 For more pictures of the Free Women Forum click here! The Libertia Society received generous support for this event. Founded in 1961 by F.A. 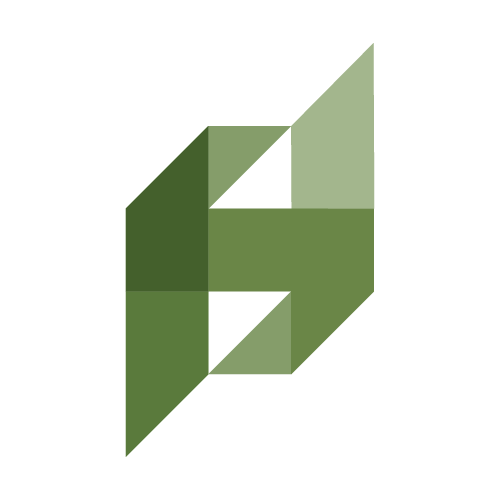 “Baldy” Harper, the Institute for Humane Studies advances a freer society by discovering and facilitating the development of talented, productive students, scholars, and other intellectuals who share an interest in liberty. 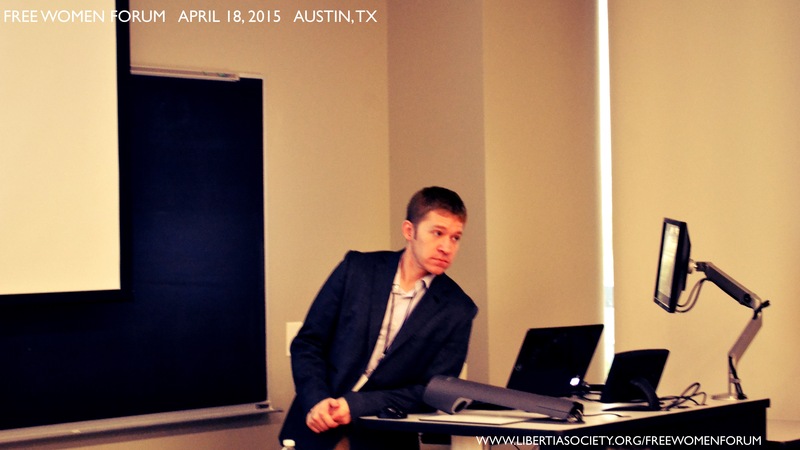 The grant for this program was provided through the John Templeton Foundation. Our mission is to provide a unified, student-driven forum of support for students and student organizations dedicated to liberty.